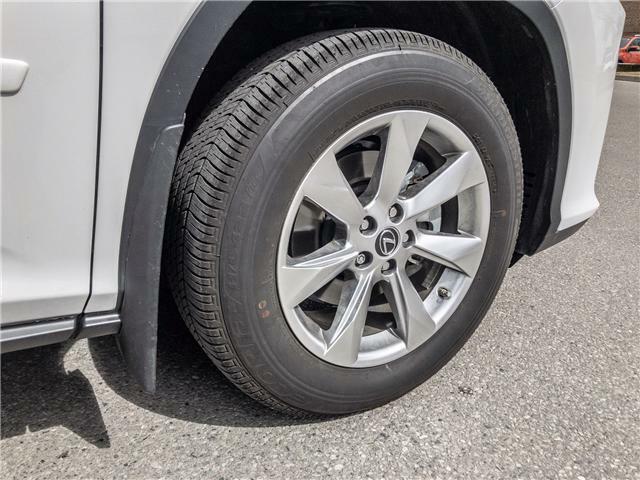 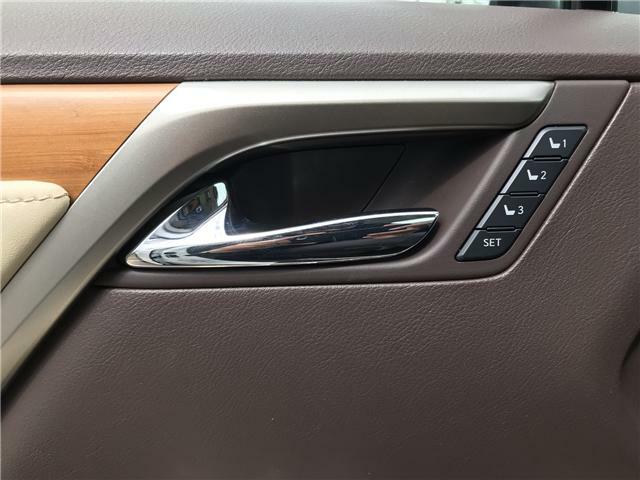 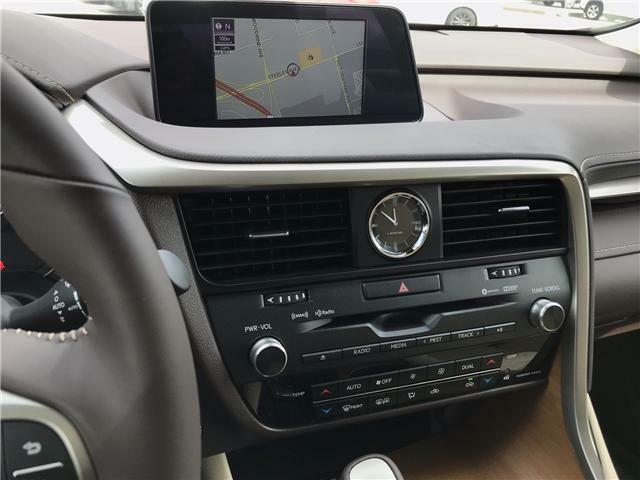 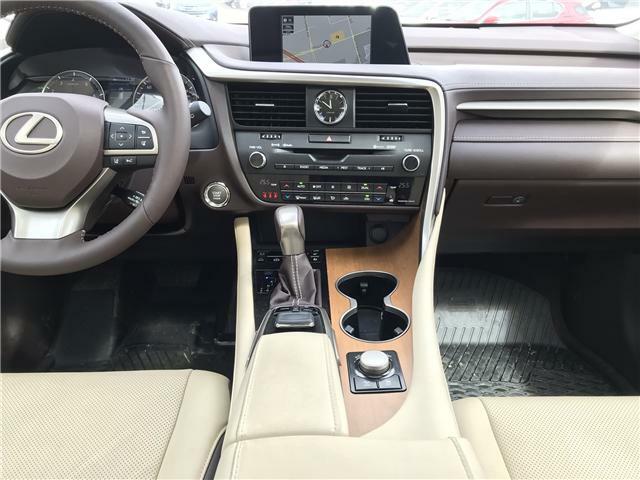 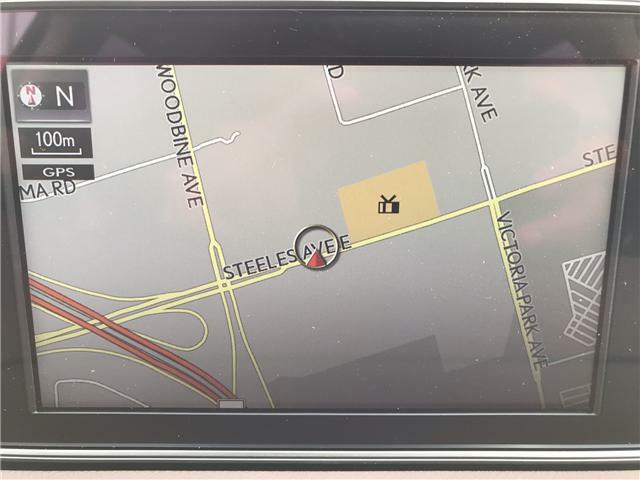 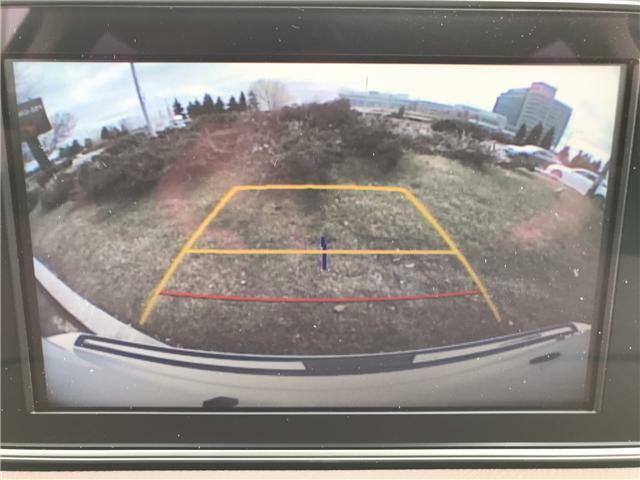 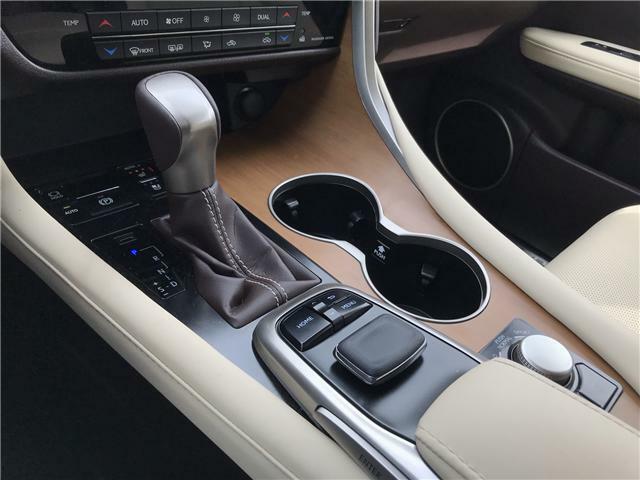 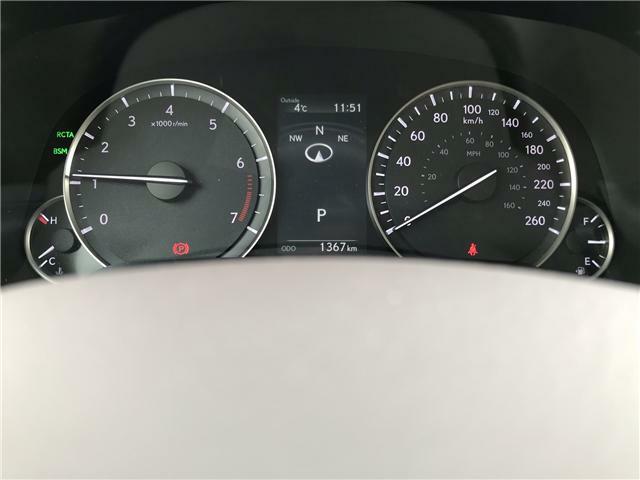 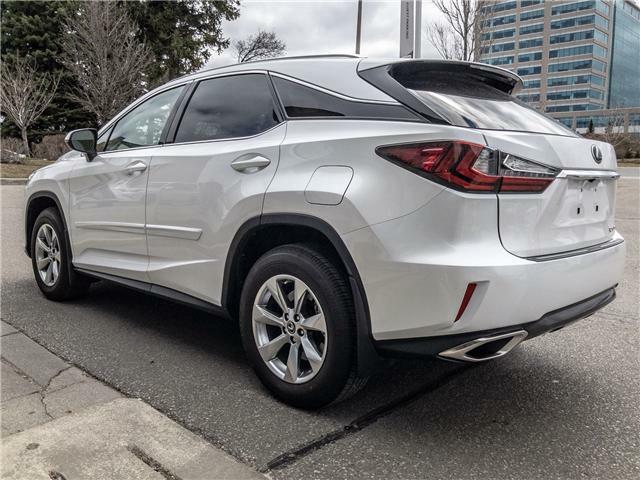 This well-equipped SUV is designed to appeal to any taste and exceeds anyone's expectations with features such as: Navigation, AM/FM Stereo, 12 Speaker 8" Lexus Display Audio, Single-Disc CD, MP3 Audio Capability, 2 USB Audio Inputs, Auto Sound Levelizer (ASL), Bluetooth Capability, Integrated XM Satellite Radio, Subwoofer, Satellite Roof Mounted Fin Antenna, Retained Accessory Power l Auto-dimming Side View Mirrors, Power-Adjustable Heated Mirrors, Integrated Signal Lamps, Power Retractable Folding Exterior Mirrors, BSM, Memory function l Cruise Control l Rear Bumper Protector l Garage Door Opener l Aluminum roof rails l Overhead Sunglass Storage and more. 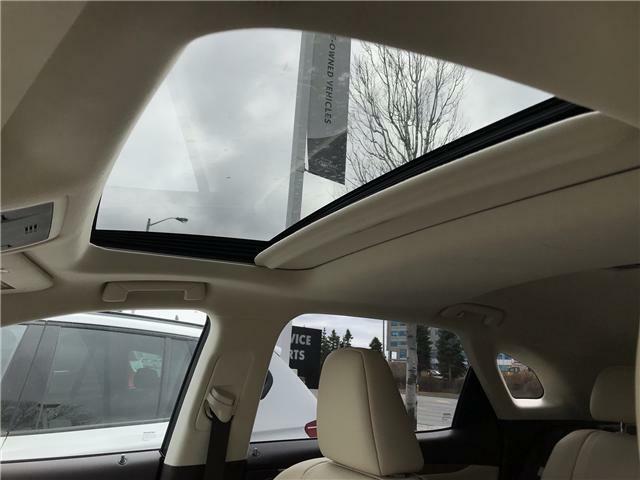 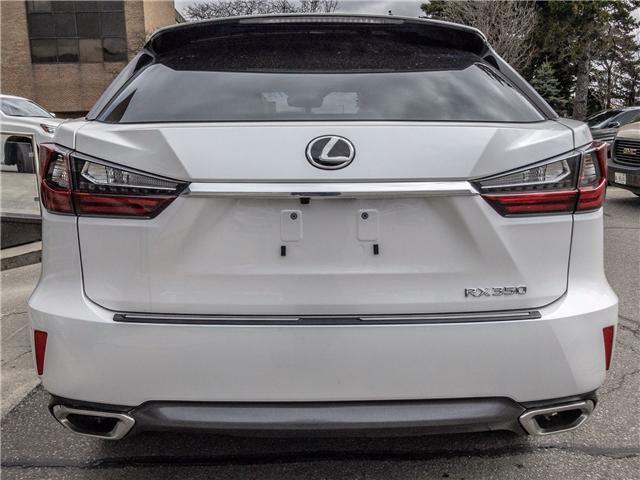 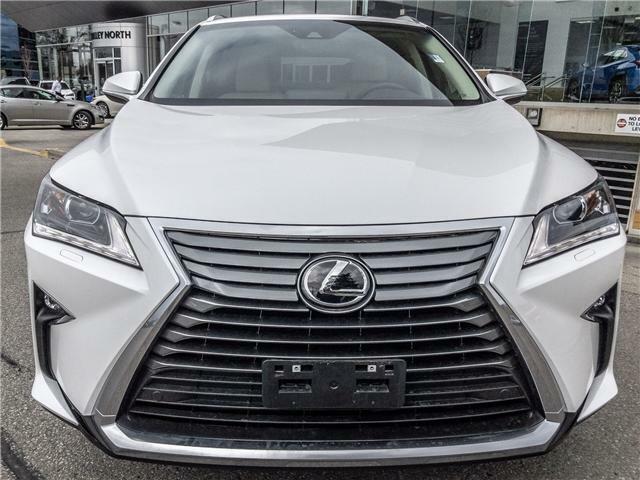 Come on by Don Valley North Lexus and have a closer look at this fantastic SUV you will not be disappointed. 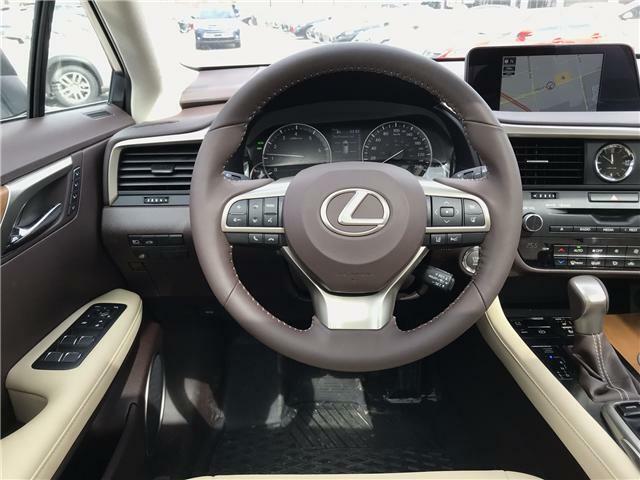 Have one of our expert product advisers take you out for a test drive. 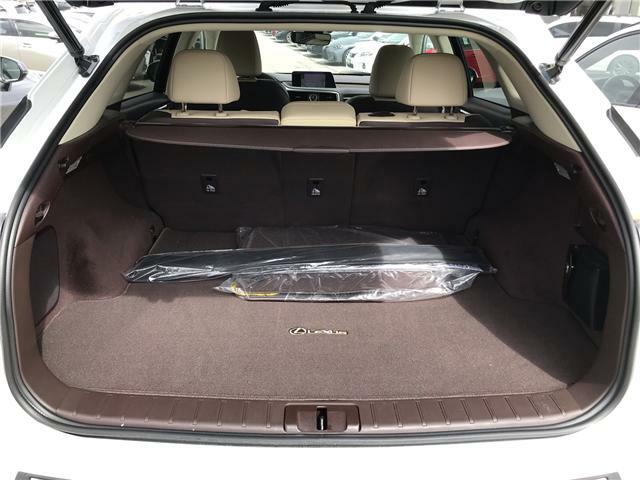 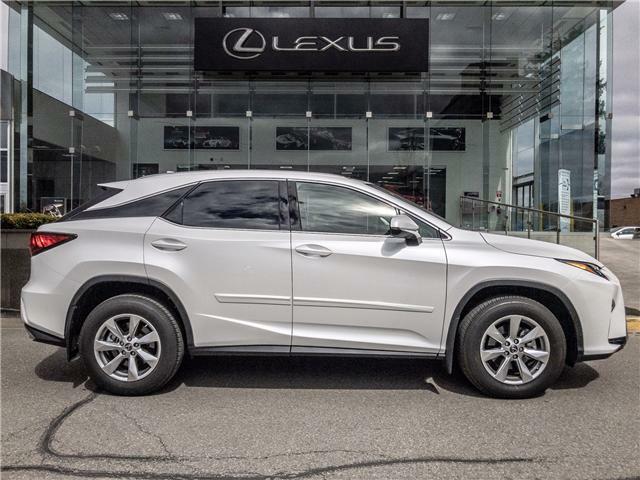 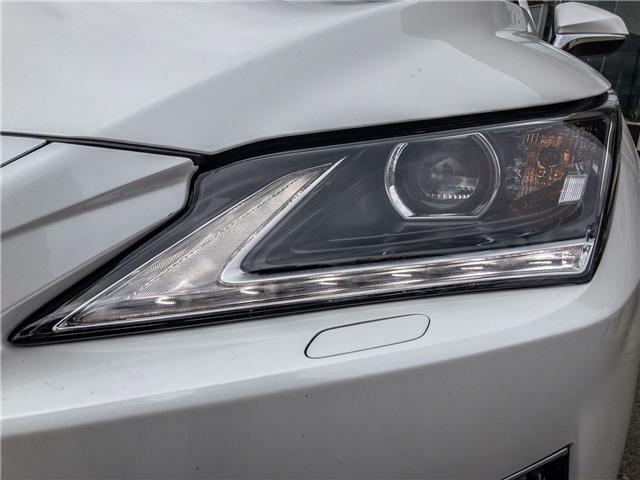 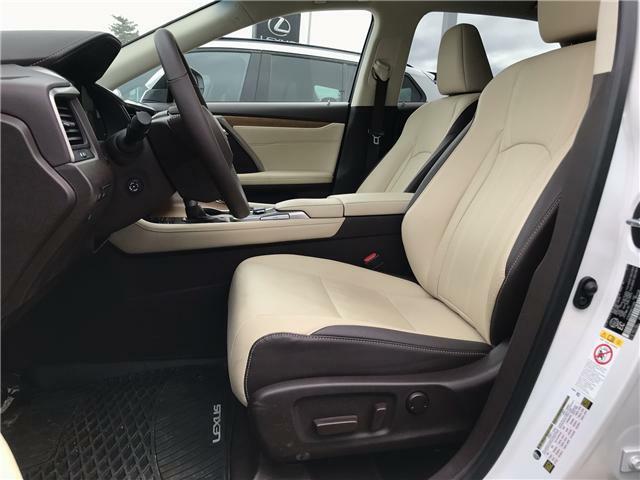 This stylish Lexus RX 350 offers stunning class and ride comfort that’s tough to beat. 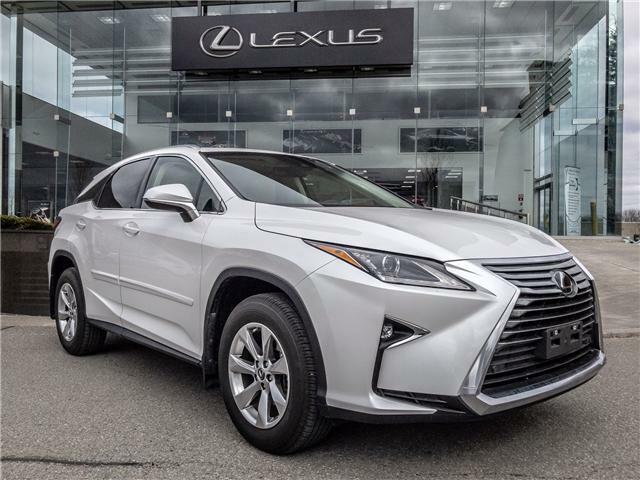 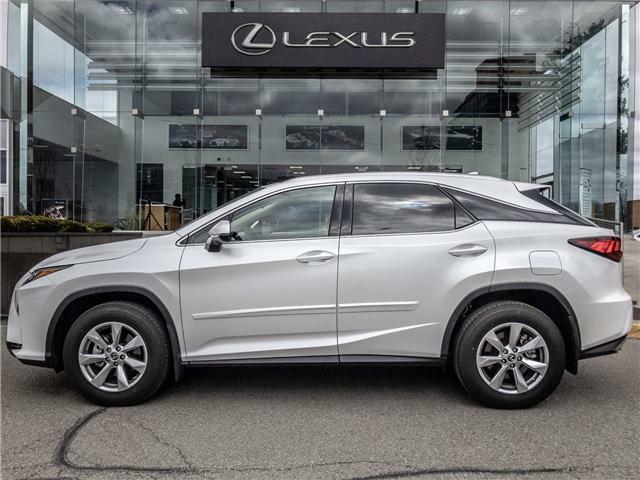 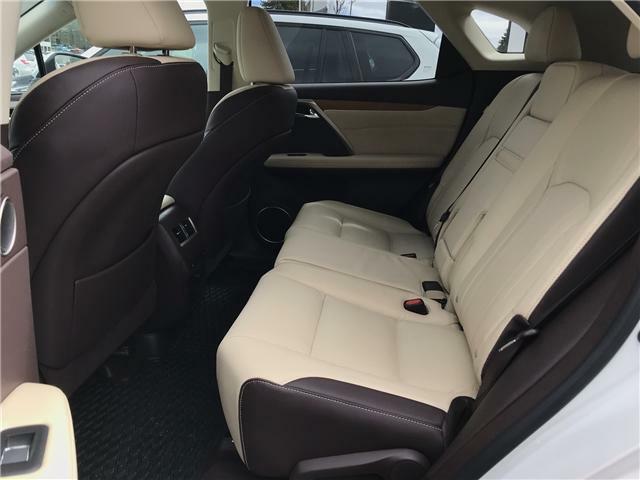 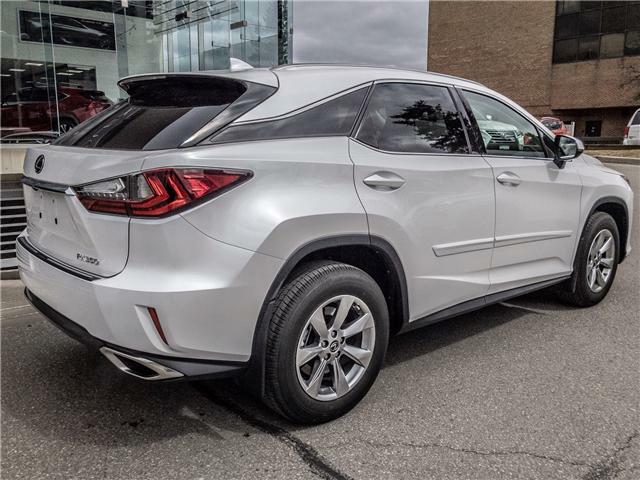 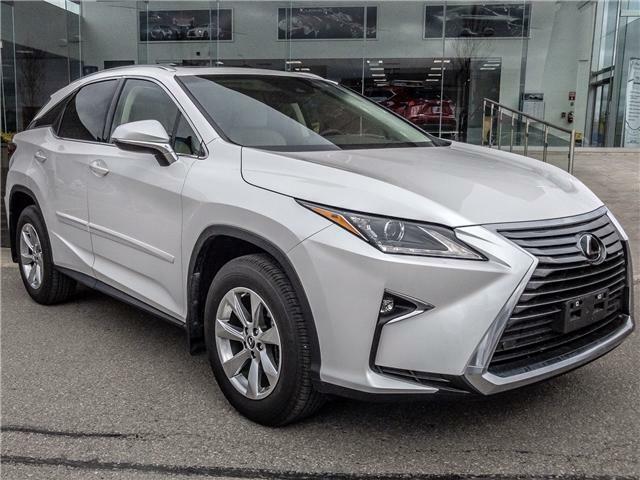 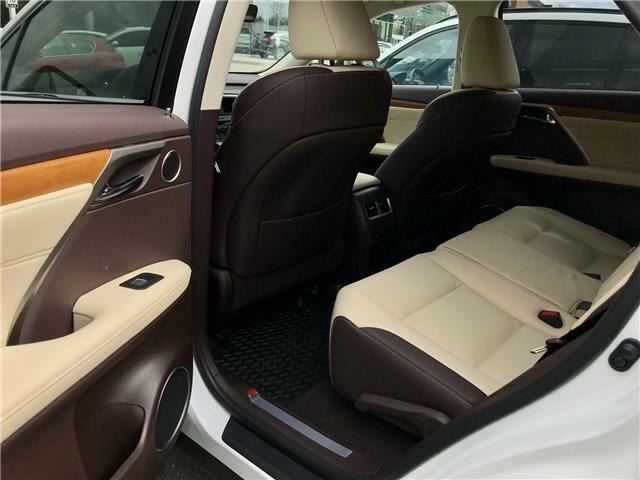 This well-equipped SUV is designed to appeal to any taste and exceeds expectations with high-quality materials that’s behind every Lexus. 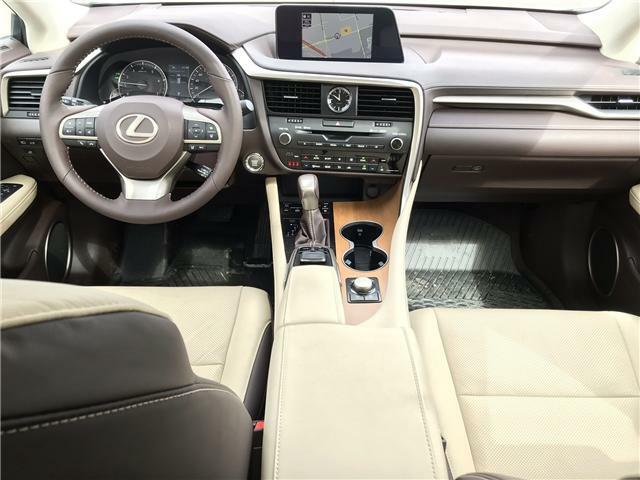 Radio: Lexus Display Audio w/Navigation System Includes voice activation, remote touch, AM/FM stereo, 12 speakers, 8" display, single-disc CD, MP3 audio capability, 2 USB audio inputs, Automatic Sound Levelizer (ASL), Bluetooth capability, integrated SiriusXM satellite radio, subwoofer and satellite roof mounted fin antenna.